When it comes to investing our hard-earned money, it can sometimes be difficult to know which way to turn. For generations, it has been argued that investing in bricks and mortar is the soundest way to make your money work for you but, in these uncertain times, is this still the case? Ever since the Brexit vote on 23rd June, we have witnessed the pound struggle as we wait to see how the financial markets settle. On the other hand, other market sectors are proving to be more durable, and this does breed optimism even in the housing market. International investors are queuing up to get a piece of the UK’s real estate pie on the back of the drop in the value of the pound. 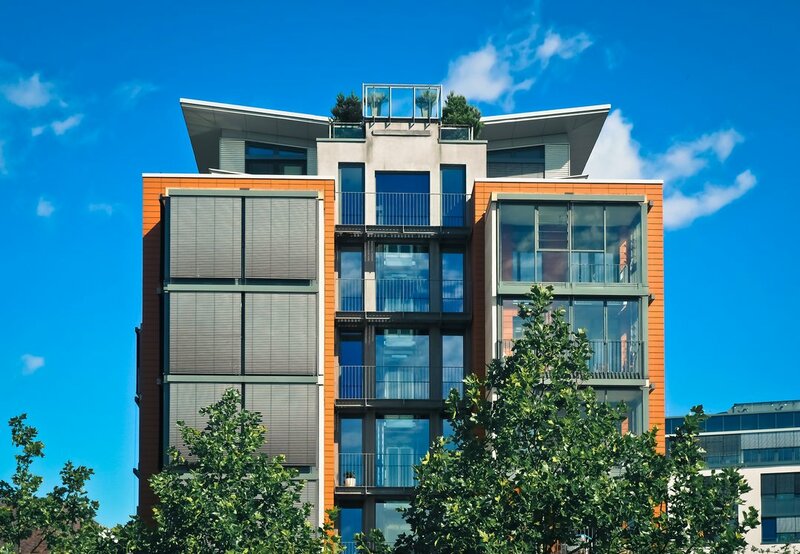 London will always be a hot-spot for property prospectors, but other areas across post-Brexit Britain have a whole lot of potential, as BuyAssociation points out. So, with the rest of the world still keen to invest in our real estate, should we follow their lead? How will my investment make me money? There are two main ways to have your property make money for you. One is by renting the property out, and the other is to sell the property on at a higher price than you paid for it. Unfortunately, our housing market doesn’t always play ball. The fact is that, unless your plan is to buy a dilapidated building in a sought-after locale on the cheap, fix it up and sell it on, property should be seen as a long-term investment. The housing market does fluctuate, which will lead to the value of your investment moving up and down and, in some cases, leave you with negative equity, where the current value of the asset drops lower than you initially paid for it. This is obviously a bad thing, especially if you find yourself in a position where you wish to sell the property. However, these downturns do pass and, for every trough there is a peak; so, depending on where you plan to enter and exit the real estate train, the possibility is there to make some good money. As well as affecting the overall value of your investment, the fluctuations in the housing market can also have a significant impact on the demand for rental properties, and if your property lies empty, you must be able to cover any shortcomings in the mortgage. Buy-to-let Mortgages, while growing in popularity substantially in the 1990’s after the housing act of 1988 came into play, are still a very popular option with buyers. The idea is straightforward and, providing you can keep a property occupied, a good way of getting onto the property ladder or expanding your portfolio. In an article entitled ‘Is buy-to-let investing still a safe bet?’, Estate Agent Today highlighted that the first quarter of 2016 saw an increase in demand for this type of product due to its appeal in a time of ‘low interest rates and volatile stock markets’. It was also because of the impending addition of a 3% surcharge on stamp duty that came into effect on the 1st of April. This additional tax will be aimed at individuals purchasing additional residential properties within England, Wales and Northern Ireland. The article goes on to highlight the British love affair with buying property borne out of the Thatcher-inspired Right-to-buy movement leading to an obsession with ownership still prevalent generations later. They show that, in recent years, people who have invested in buy-to-let properties have seen consistently impressive returns with total annual returns reaching 12% in 2015. So how does investment in property compare to other asset classes? Investing in savings accounts is sure to give you the lowest capital risk of all of the asset classes. You will not run the danger of being in negative equity, as the effect of fluctuations in the marketplace will simply alter the percentage of interest that you will earn on your investment, but will not reduce your investment value. A bank or building society account may be safe, but the potential to earn on your investment pales into insignificance compared to investing in property. Fixed-interest securities, or bonds, were often included when people had diverse asset portfolios. The capital risk may not be as low as a cash investment, but bonds have proved hugely popular because of the high income on investment they promised. What used to give these bonds the edge over cash has now waned, with the yield once promised now all but fully eroded due to extended low interest rates. As reported in the Telegraph, it has become normal for investors to lose money with bonds returning a negative yield. The potential for negative yield is something that property investors who have watched the performance of the housing market over the last few decades will be acutely aware of; however, it is broadly accepted that any negative equity in property can be reclaimed if you are able to ride out any market slump. Looking at property and shares as long-term investments, there are pros and cons for both. When taking into consideration the growth over the last couple of decades, it is easy to make a case for stocks as an investment. Long term, they can return similarly sized, and even bigger, yields than on property as an average. It is good to know that with shares, you can get an immediate answer as to the current value of your investment at any point, and make sales quickly, whereas selling a property can often be a long, drawn-out, complicated process. So, you can make quick adjustments to your portfolio and even, with the right guidance, increase your investment to similar levels as with property. The reason why property still has the edge for many investors is because of the fact the capital risk remains lower. At any point, a company could go into liquidation and leave you with nothing to show for it. An investment in property is an investment in a real, tangible asset that, given the right amount of time, will produce for its investor, and it’s hard to imagine a time when the supply of property will outweigh the demand. If you’d like to find out more about property development, don’t hesitate to get in touch with the experts at Mortgage Solutions. We’re on hand to offer advice on a comprehensive range of mortgages across the market to find a deal that’s best-suited to you.